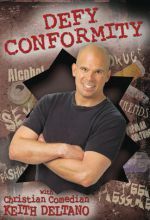 Christian comedian Keith Deltano takes on popular culture with his edgy brand of Christian comedy. 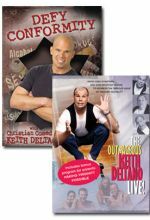 Christian comedian Keith Deltano takes on popular culture with his edgy brand of Christian comedy in this set of two DVDs. Keith Deltano faces head-on the topic of teen abstinence, but not in the usual way. 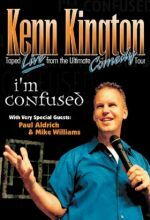 Keith is a Christian comedian with a style all his own. 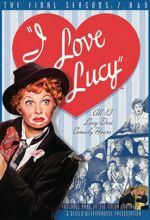 If you are looking for a different perspective on life or just need a good hour of laughter, this performance is for you. 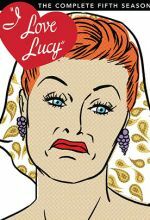 No matter what your comedic preference, you will love this project. Keith Deltano faces head-on the topic of teen abstinence, but not in the usual way. 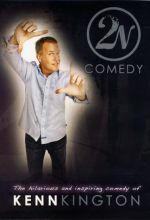 Keith is a Christian comedian with a style all his own. Dan Reed (Ted McGinley), mayor of Trapper Falls, Alaska, looks forward to Christmas each year with enthusiasm for all the events, friends, and family that fill the special season. Together with his brother Greg (Brad Stine) they dedicate time away from their adventure tour company to drape the town in Christmas cheer. When Dan's old high school rival Mitch Bright (Daniel Baldwin) returns home after 20 years, Dan is immediately suspicious. Mitch is a highly successful big city lawyer who has never wanted anything to do with Trapper Falls or its people, so why now? 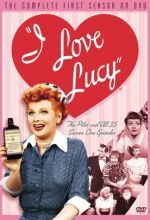 Includes all 35 episodes of the first season of the beloved television series starring Lucille Ball. You've never heard a story like this before! Joey I. L. O. was truly Raised By Clowns. His life memories fuel this dynamic stand up routine. 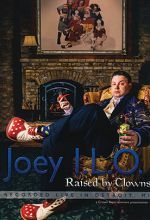 Recorded live on December 31, 2012 in Detroit, MI, Joey's jokes and songs will entertain the entire family—without the scary clown makeup! This is the BEST Kenn yet! 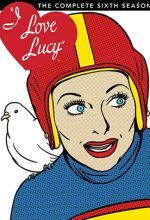 You could listen to Kenn daily on XM and Sirus radio. 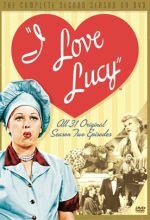 You could see bits of this performance on numerous cable networks and a variety of websites but why not get it ALL, Right here Right now, and see the funniest Kenn ever?!? 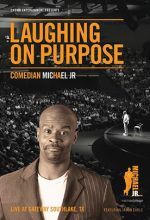 ﻿With multiple appearances on late night television, such as The Tonight Show with Jay Leno, Jimmy Kimmel Live, and Comedy Central, comedian Michael Jr. has made a name for himself. 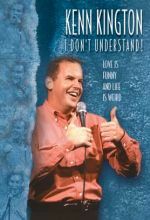 He has compiled his family-focused, laid-back, stand-up comedic style into this, his first solo comedy special on DVD. 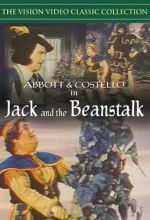 A unique fusion of stand up comedy and stage play. 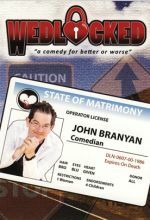 A hilarious look at love, family and vehicle operator permits.